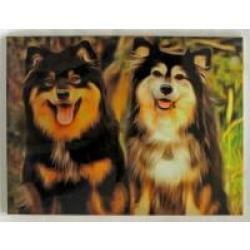 Our Finnish Lapphund gifts are created from exclusive dog breed art by Gone Doggin! 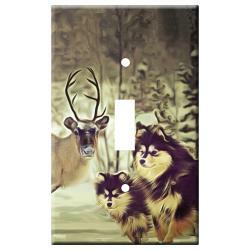 The Finnish Lapphund is known as a reindeer herder in the Lapland region of the Arctic Circle. Lappies are a very friendly breed once they get to know you. 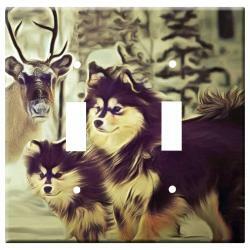 Some say the friendliest dog, once they are sure you’re not poaching reindeer! This Nordic breed was first recognized by the AKC in 1987.